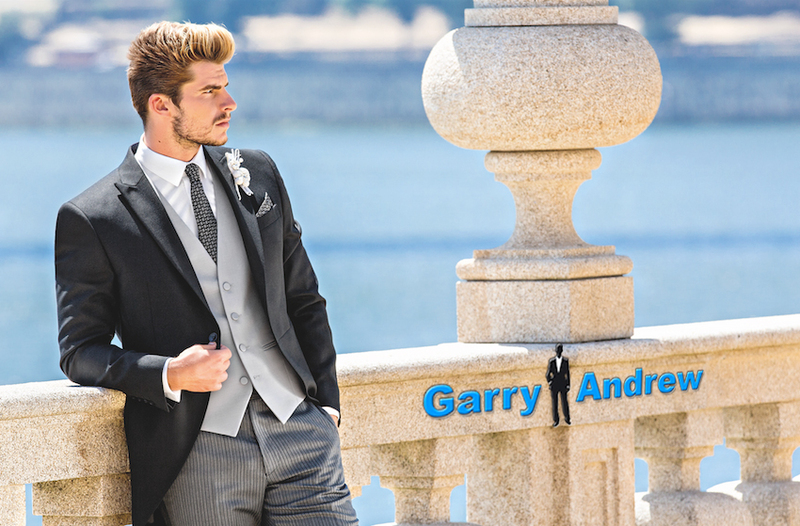 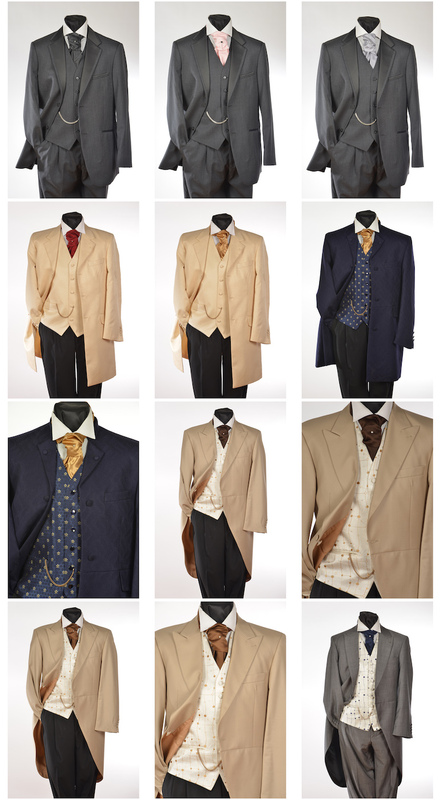 At Garry Andrew mens suit hire Swindon, we have menswear styles to suit all sizes and ages. 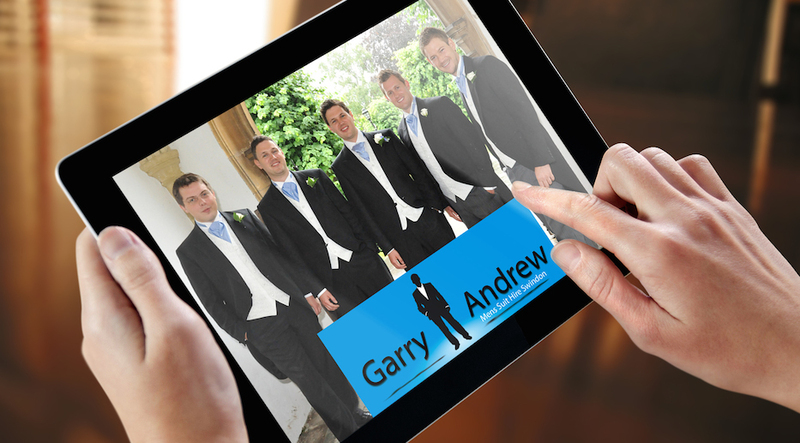 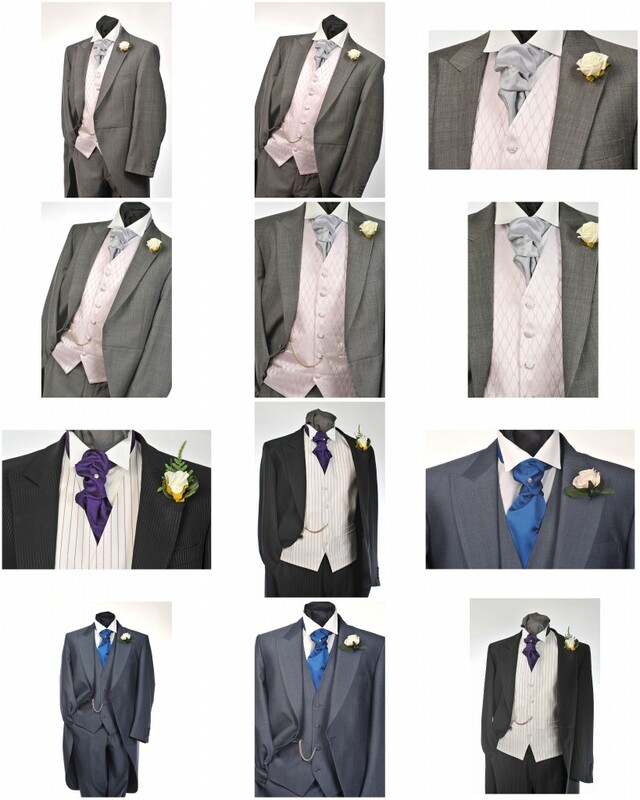 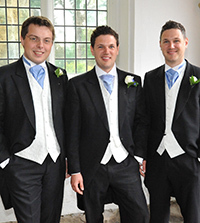 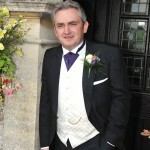 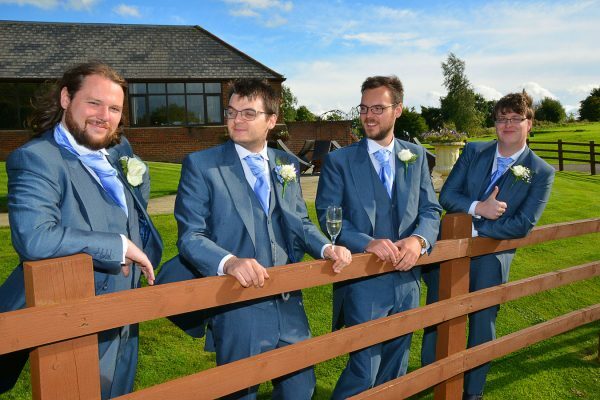 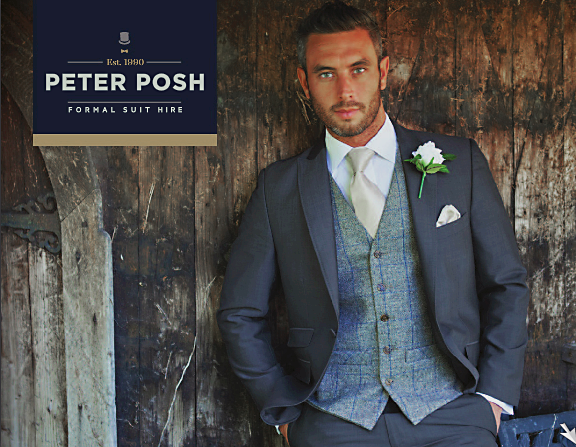 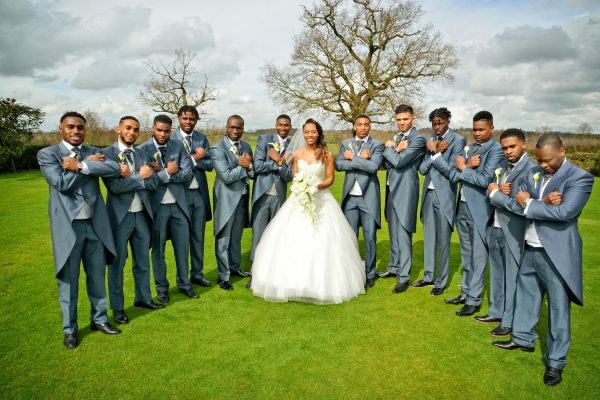 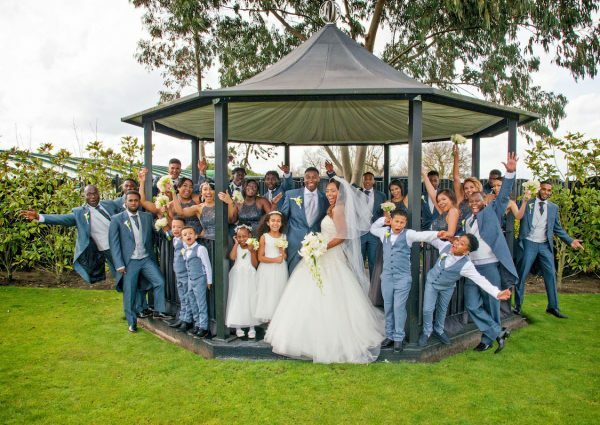 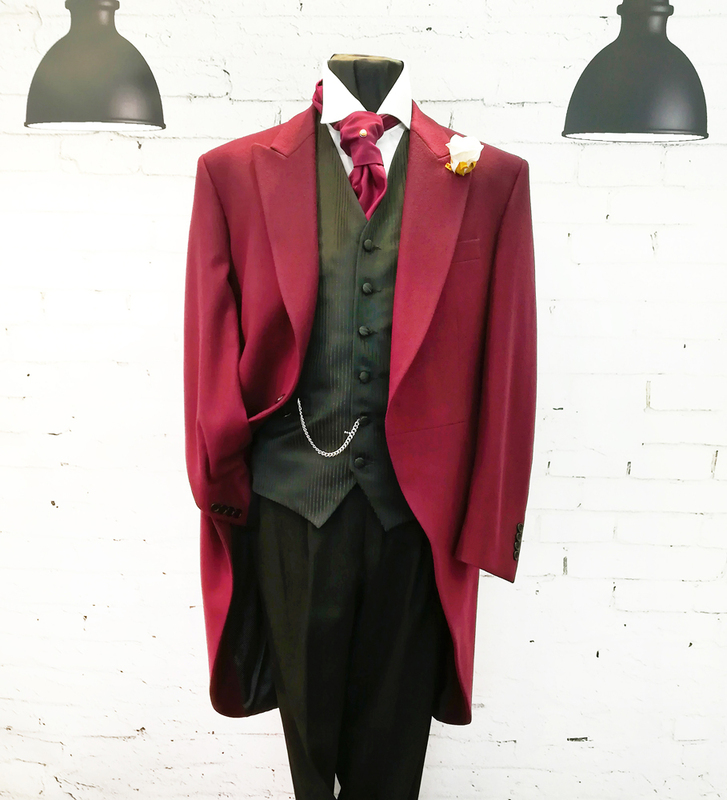 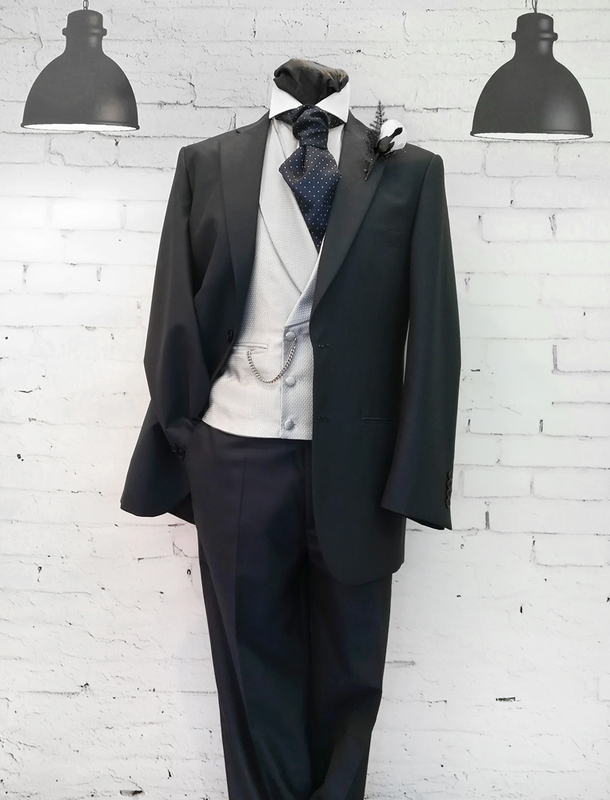 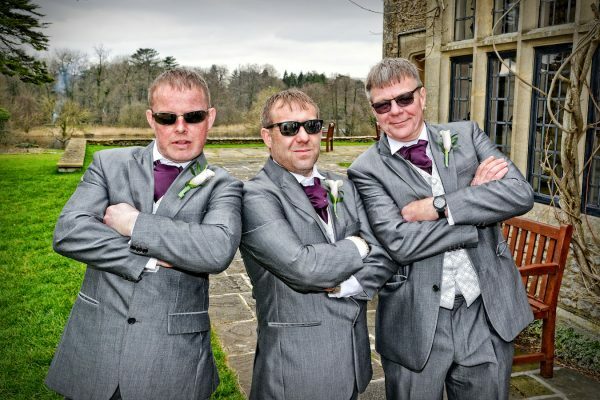 From pageboys to best man, ushers, guests in fact if you have seen photographs of someone’s wedding in Wiltshire, there is a good chance that you are looking at formal mens suit hire by Garry Andrew! 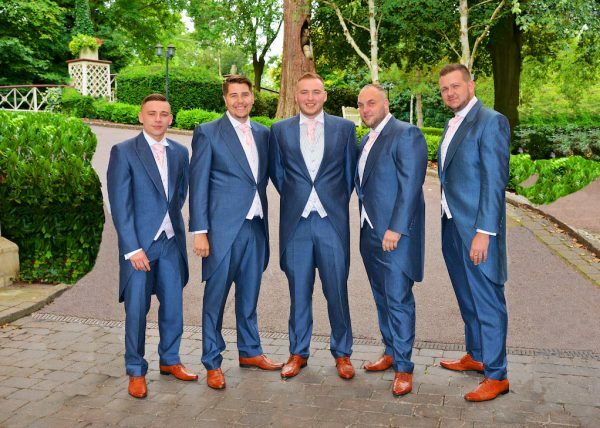 You have to feel comfortable especially in a formal suit, so it’s important that you get the best advice from Garry on choosing your mens suit hire jackets. 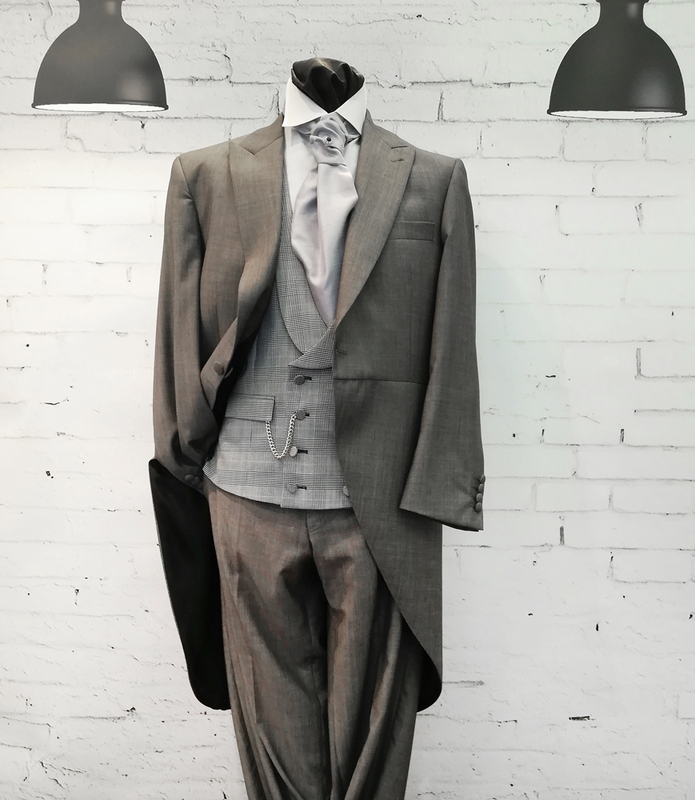 A comfortable fitting is advised so that you can relax in your suit and enjoy the day. 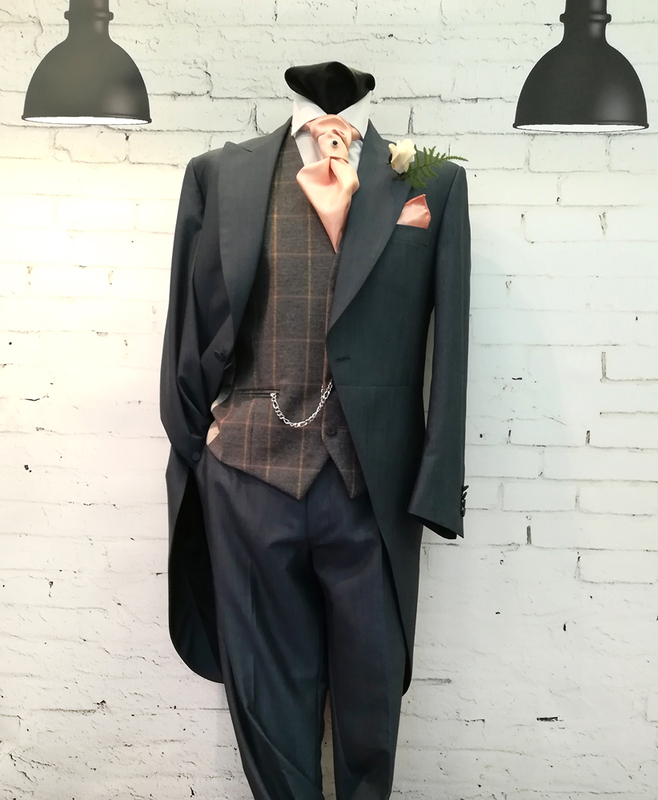 Thank you for visiting my website and remember you can contact me for any help or advice or simply call into the shop at Faringdon Road, Swindon…. 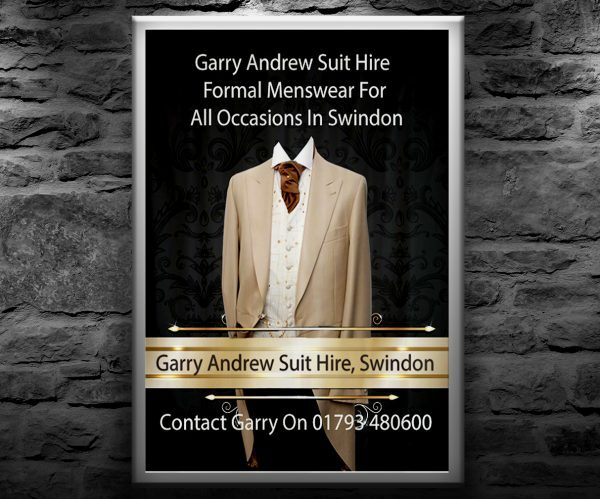 right in Swindon city centre. 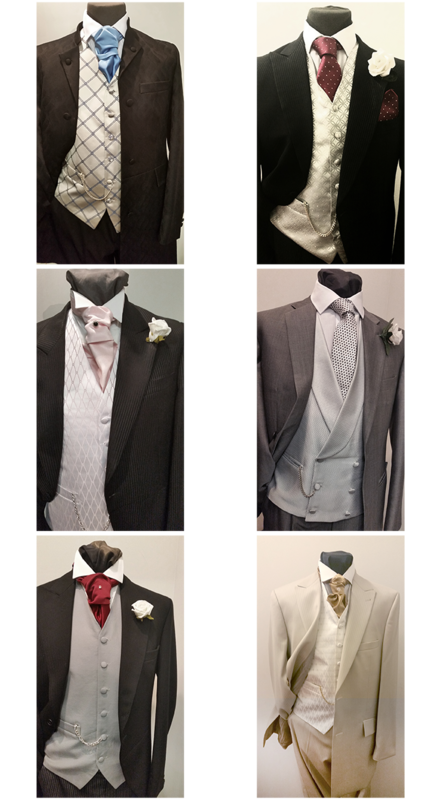 Our new website will soon allow you to purchase online mens suit hire jackets, so please come back and check out our collection of menswear for 2018.